What do you do when you have to keep something valuable safe? Where do you store it? When faced with a task like this, we often look for the safest, most secure place we can find. Whether it's a bank or a safe for our money, or maybe a high quality phone case with the right screen protector for the newly purchased phone. We take measures to make sure that our valuable possession is kept safe. We believe in a God who has a treasure worth protecting. However, how he does so is very different from how we would do it. Paul tells us that he chooses to store His treasure in "jars of clay..." something precious, in something fragile! This Easter, we explore what it means to be given this treasure. We believe in a God who has a treasure worth protecting.. However, how he does so is very different from how we would do it. Paul tells us that he chooses to store His treasure in "jars of clay..." something precious, in something fragile! 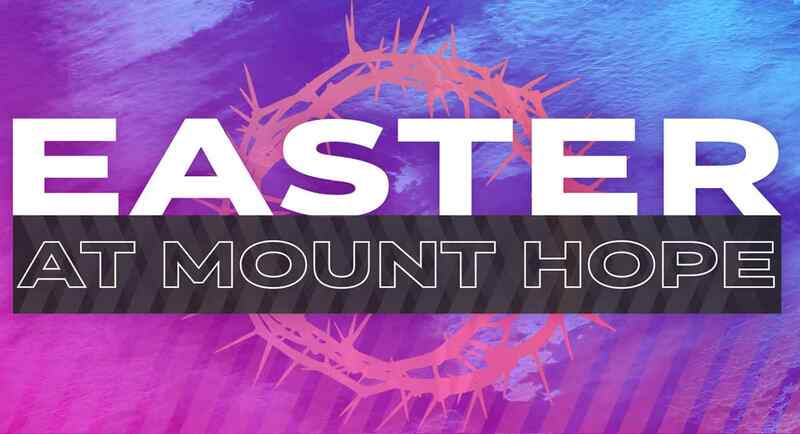 This Easter, we explore what it means to be given this treasure.